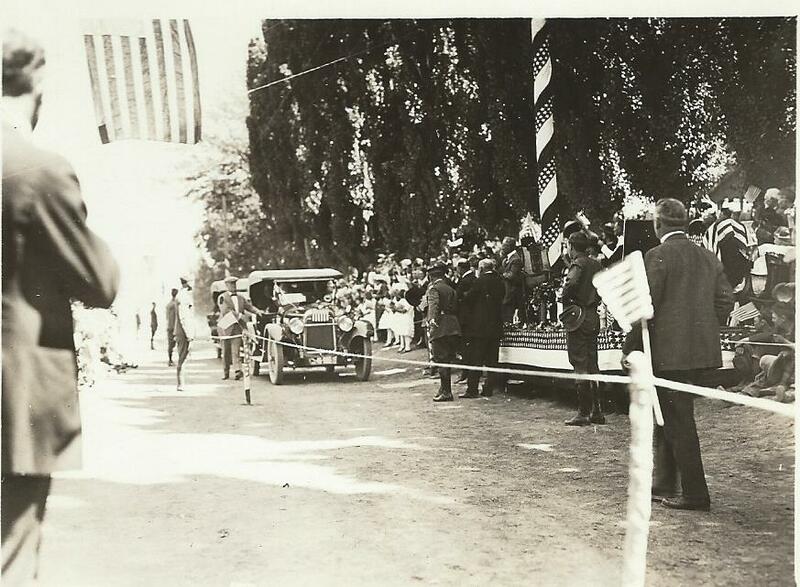 During his "Voyage of Understanding" tour in the summer of 1923, President Warren G. Harding arrived in Cedar City before visiting Zion National Park. This photo shows the President and First Lady as they were greeted by a young Paiute girl before being escorted to the El Escalante Hotel (shown in the second photo.) At the hotel, they were met by approximately 6,000 people from Cedar City and the surrounding area. Next week we will more fully tell the story of the President's visit.